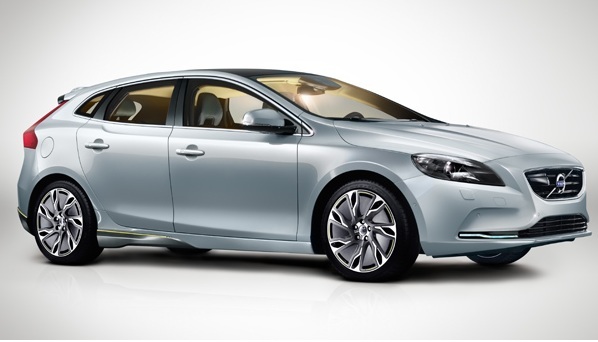 The Volvo V40 is a new family car that is the world’s most safest vehicle ever made. It was first debuted at the 2012 Geneva Motor Show and has been on sale in Europe since May 2012. This amazing car is stylish and has an interior that is beautifully designed. The safety features are advanced and the engine is capable of giving remarkable performance. It is designed by British designer Peter Horbury and it exhibits a stunning exterior. This 5- door hatchback is a masterpiece of style and beauty. The exterior is bold and muscular and you might stop in your tracks to have a just one look at it. The wheels are elegantly integrated into the sides of the body and the panoramic roof let you enjoy the sun. 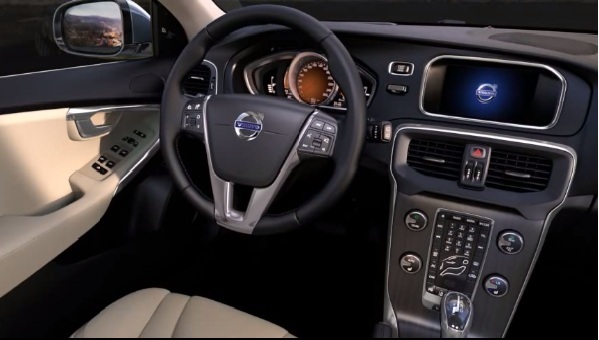 The interior is comfortable and spacious. The seats are relaxing. The cargo capacity is also great and you can tuck in your entire luggage. The towing capacity of 1300 kg lets you easily tow your cargo. It is powered by petrol engines. Two choices are being offered . The 1.6 liter Ford EcoBoost engine can deliver an output power of 150 and 180 HP. However, the 2.5 liter I5 Volvo engine can generate 254 HP of output power. Also three diesel engines are offered including a 1.6-liter, 115bhp four-cylinder (D2) and a pair of 2.0-liter fives with 150bhp (D3) and 177bhp (D4), The Six-speed manual gearbox can give fastest acceleration. The front wheel drive lets you cruise this car easily. 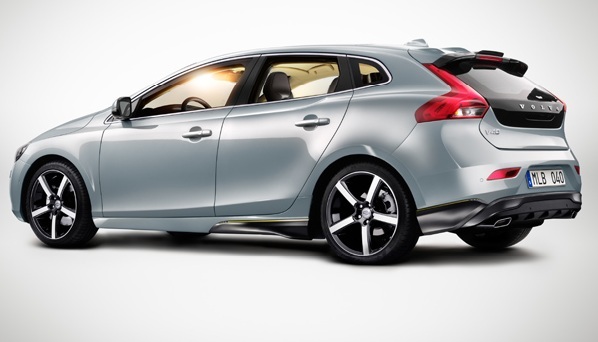 So, get ready to drive with your family the most safest car ever, Volvo V40.